Chennai woke up to mild tremors on the morning of Tuesday, 12 February, from an earthquake that struck the Bay of Bengal. According to the United States Geological Survey, an earthquake measuring 4.9 on the Richter scale hit the Bay of Bengal. 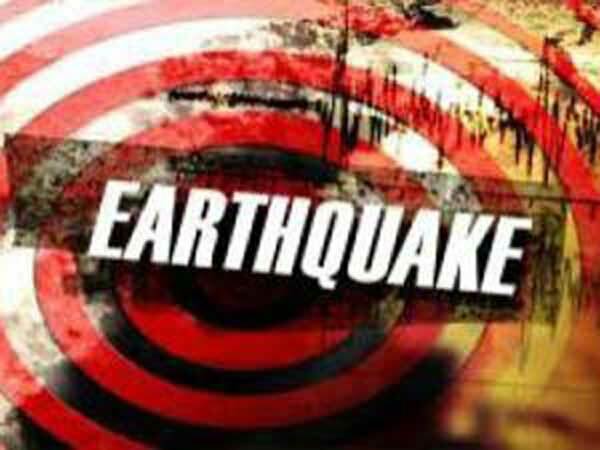 The earthquake, which caused tremors in the city at around 7 am, was at a depth of 10 kilometres, the USGS reported. According to reports, the earthquake was located over 600 km east-northeast off the coast of Chennai. While the USGS measured the earthquake at 4.9, the India Meteorological Department put the figure at 5.1.